The Top 5 South American Countries you should definitely consider visiting this year and why. Why should I visit South America? South America is, simply put, a continent teeming with superlatives. If you’ve ever wanted to experience the most of what our fantastic planet has to offer, then South America may very well be the place to visit. This enormous continent comes complete with the longest mountain range in the world, the world’s largest river basin, the driest place on earth, the second largest river (after the Nile), and one of the greatest concentrations of biodiversity on our planet. Not to mention, the continent is home to a vast array of rich cultures, history, traditions, food, and once-in-a-lifetime places to visit. 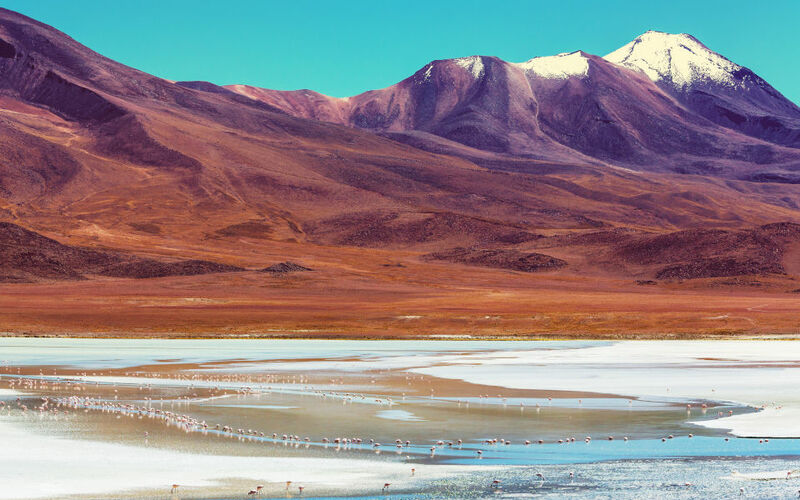 12 nations share this incredible piece of Earth, and hence: it’s no small wonder that the very act of traveling to South America might seem daunting at first. “Where do I even begin?” you might ask yourself. 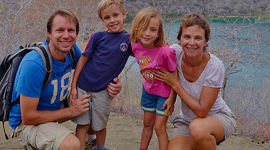 Luckily, the unforgettable memories and feedback of our beloved travelers – which we have accompanied on so many journeys throughout this marvelous continent – have shed light on some of the absolute must-see countries in South America. Below, we list the Top 5 Countries in South America that should definitely be on your radar for this year, along with all the reasons why! When it comes to exploring South America, there’s no better place to start than right from the middle of the world! Straddling the equator, the aptly named country of Ecuador is one of the smaller Andean nations, but don’t let size fool you – this humble place is one of 17 megadiverse countries, packing one of the highest levels of biodiversity per square kilometer in the whole world. That being said: you don’t need to go far within the country to discover new and fascinating things. Ecuador is also home to the world’s first and second UNESCO World Heritage Sites (we’ll get to that below). Ecuador during recent years has grown tremendously in popularity. Many visitors, in fact, have fallen in love with the country so much, that a large portion of them end up staying here! 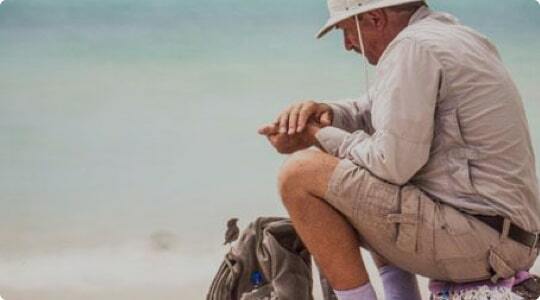 Expats and retirees have even made it their go-to place for settling down, and for all the right reasons, too: optimal weather year-round, a decent quality of life, a reasonable cost of living (with the US Dollar as the official currency), gorgeous scenery, friendly locals, fantastic visitor sites, and all of it within a relatively small country. The capital of Ecuador, also known as San Francisco de Quito, has a population of around 2 million and is globally renowned for being home to one of the best-preserved Historic Quarters in South America. Having once served as the (pre-Hispanic and post-Hispanic) religious hub of the Americas, the city of Quito oftentimes overwhelms with the sheer quantity of epic churches and cathedrals – the majority of which are found on just about every block in its downtown area! Not to mention, the city itself is flanked by epic and towering mountains where, not all that far in the distance, you can also spot a handful of gorgeous volcanos lining the craggy horizon on a clear day. 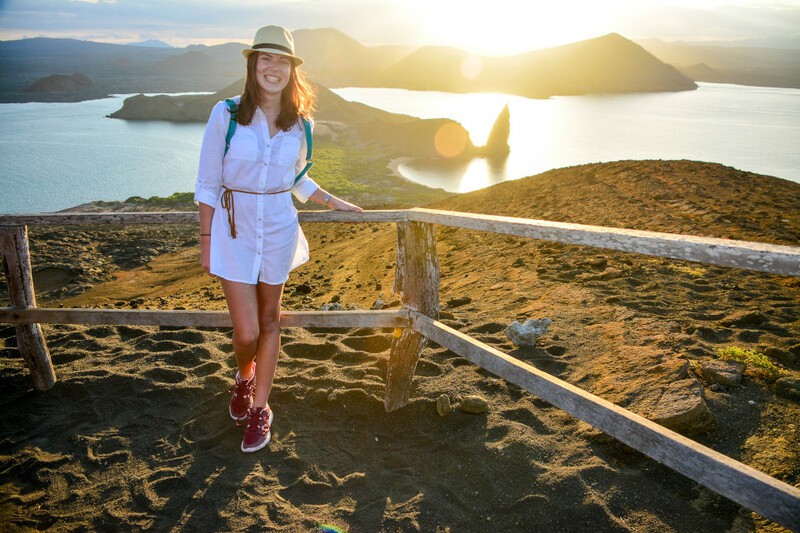 That’s right, the enticing Galapagos Islands are a part of Ecuador! In fact, they can only be reached by flying into Ecuador first! The islands are of tremendous appeal to people from around the world due to their fearless and endemic wildlife, much of which has evolved over the course of thousands of years without the presence of human or animal predators. 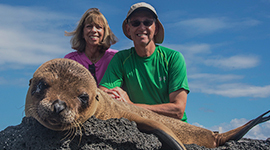 Thanks to considerable strides in preservation efforts and visitor regulations, the Galapagos National Park continues to serve as a virtually untouched, living laboratory of evolution. Visitors often compare it to a cageless zoo, where animals roam freely and peacefully, having swapped their fear for curiosity when in the presence of humans. The volcanic landscapes of the Galapagos Islands, too, are often referred to as vast, sublime, and otherworldly. Known as the “Pearl of the Pacific,” Guayaquil is Ecuador’s principal commercial port and, consequently, an economic hotspot. It holds special appeal to visitors due to its coastal vibes that come together in its: food, people, nightlife, and surrounding visitor sites. 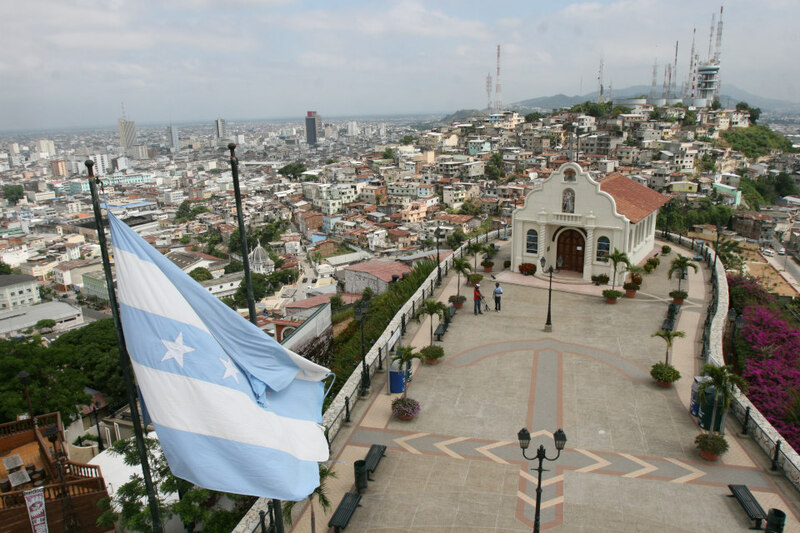 With beautiful beaches, century-old haciendas, a romantic boardwalk, and various lookout points around the city, Guayaquil shines under its title as the Pearl of the Pacific. While the Amazon rainforest in Ecuador is often revered for having the greatest level of biodiversity in the whole world (with hundreds of different animal species, 40,000 plant species, and around 2.5 million different species of insects), it is often a long and somewhat complicated destination to get to. The Mashpi Reserve, on the other hand, is located in the Ecuadorian Choco (a major biogeographical region) which is found along the western slope of the Andes and conveniently located in the northwest corner of Quito’s Metropolitan District. The biggest draw in addition to its proximity to Quito? 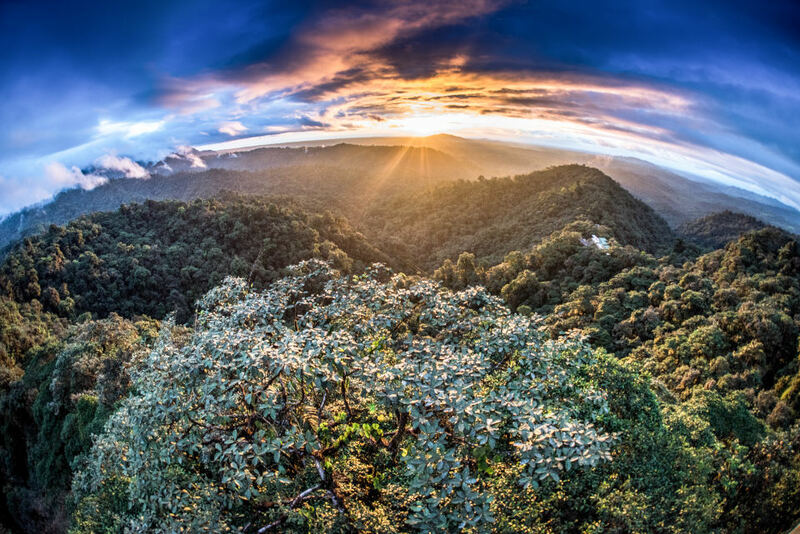 It offers visitors access to not just the rainforest in Ecuador, but the cloud forest as well – both of them literally side-by-side! Each type of forest is a tremendous, remarkable, and pristine hotspot for a grand diversity of flora and fauna. Ready to explore this fantastic country? 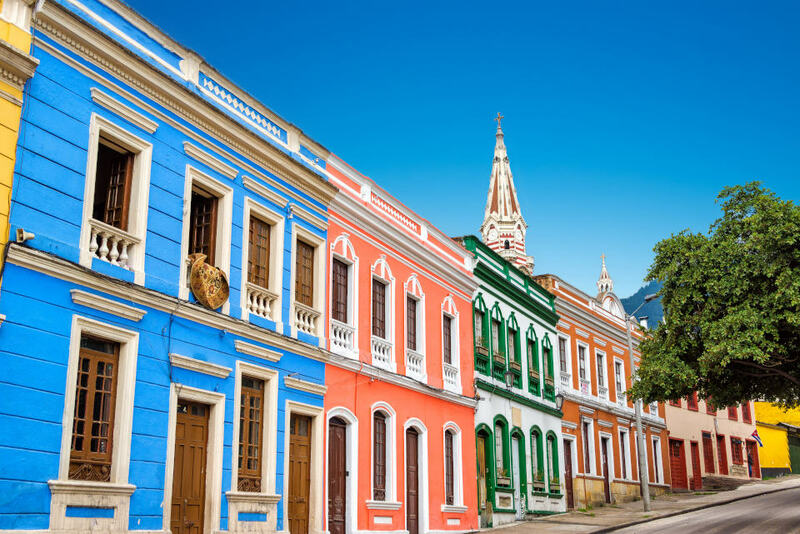 Colombia holds a colorful place in South America’s long list of countries that are a must-visit. It has gained tremendous appeal thanks in large part to its eclectic culture, numerous visitor sites, festivals, food, and, of course – its globally renowned coffee. 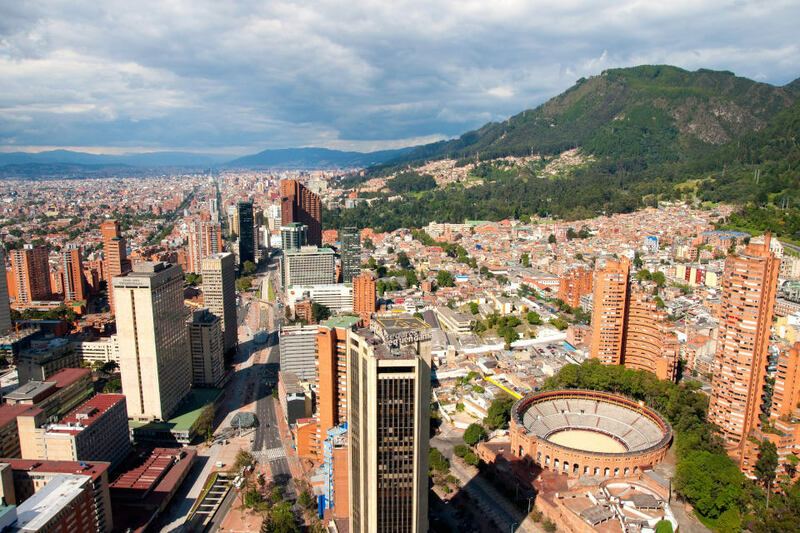 With the rise of a stable government and more austerity with respect to crime and violence, Colombia has blossomed into an incredibly safe and fun destination to travel to. The Coffee Triangle, or “Zona Cafetera” as it’s referred to in Spanish, is Colombia’s principal coffee-growing area. Shaped like an inverted triangle, this region consists of three states (or “departamentos”) that cover each of its three corners: Caldas, Quindio, and Risaralda. The spectacular and natural beauty that resides within this triangle makes it one of the most beautiful destinations to visit in Colombia. Visitors can experience lush green valleys, exotic wildlife, and a rather pleasant climate. This is the perfect place to unwind and relax, while you sit back and enjoy the freshest cup of coffee you’ll ever taste, with gorgeous views to boot. 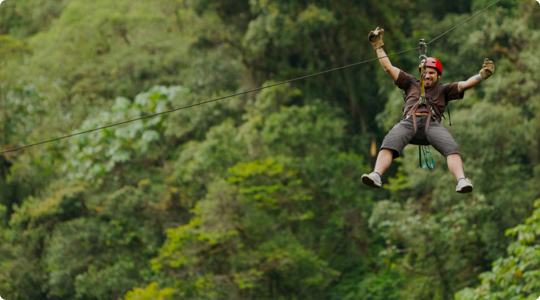 Has Colombia caught your interest yet? Hailed for its place as one of the cradles of Inca civilization, Peru shines with its numerous visitor sites that contain ancient ruins, massive hieroglyphs, and incredible valleys teeming with history and rich soil. The people of Peru are also immensely proud of their heritage, and happily welcome all visitors that wish to admire the impressive features of their country. 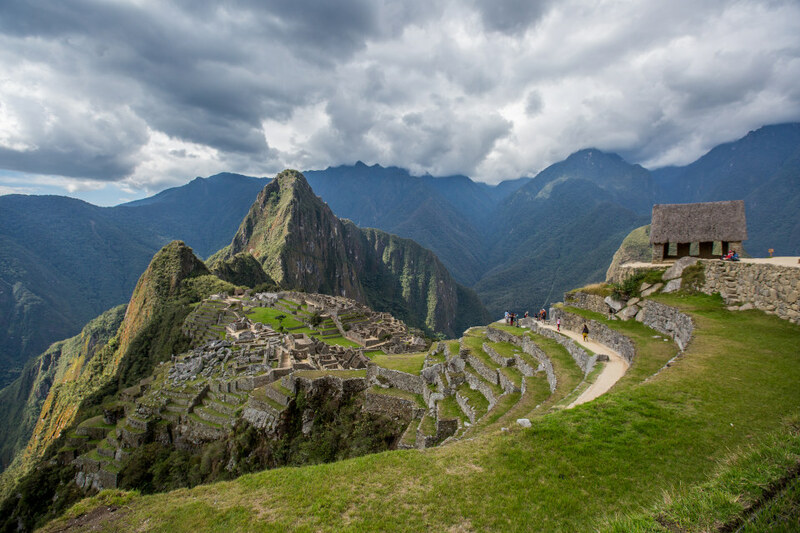 The crown jewel of Peru is undoubtedly the sublime and “Lost City” of Machu Picchu. Sitting high up top in the mountains, this archeological wonder never fails to dazzle visitors that come from around the globe to admire its timeless beauty and jaw-dropping vistas. Machu Picchu still stands as one of the Inca Empire’s greatest architectural feats, with its giant walls, terraces, and ramps – a large portion of them cut so skilfully that they fit together almost perfectly. 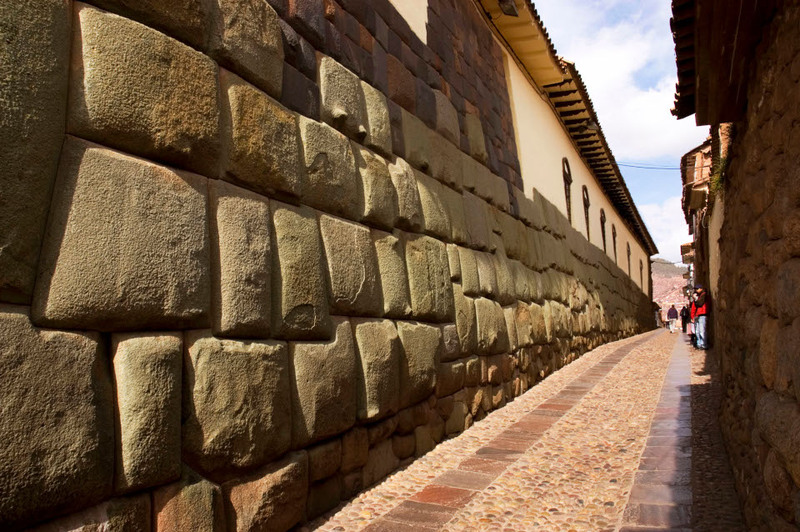 Having once functioned as the capital of the Inca Empire, Cuzco (the “Imperial City”) is packed with remarkable and intact vestiges of architecture from the civilization that it was once home to. 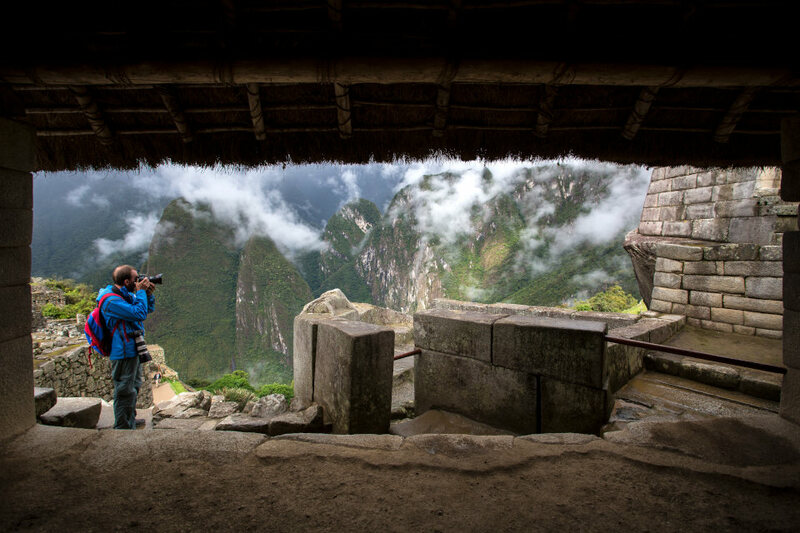 Walking tours here are a must, as you’ll definitely want to get up close to see just how incredible the Inca stonemasonry was, along with other fascinating aspects of their long lost civilization. 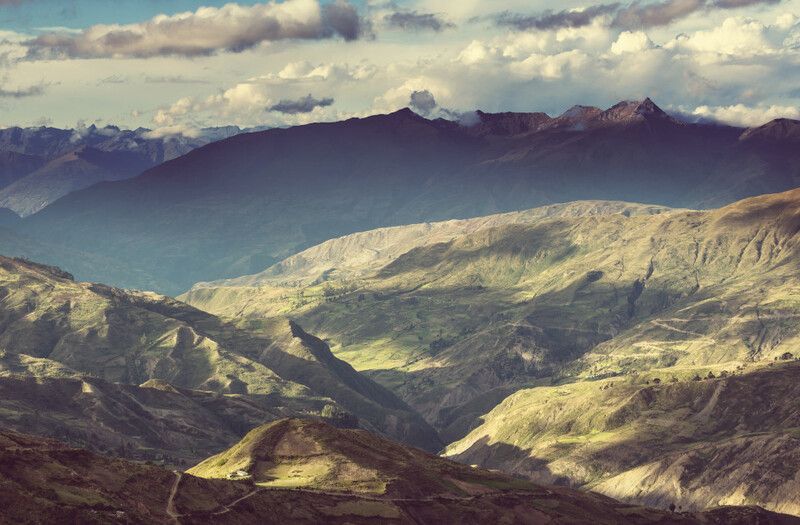 The Sacred Valley was revered by the Incas due to how rich and fertile its lands were. 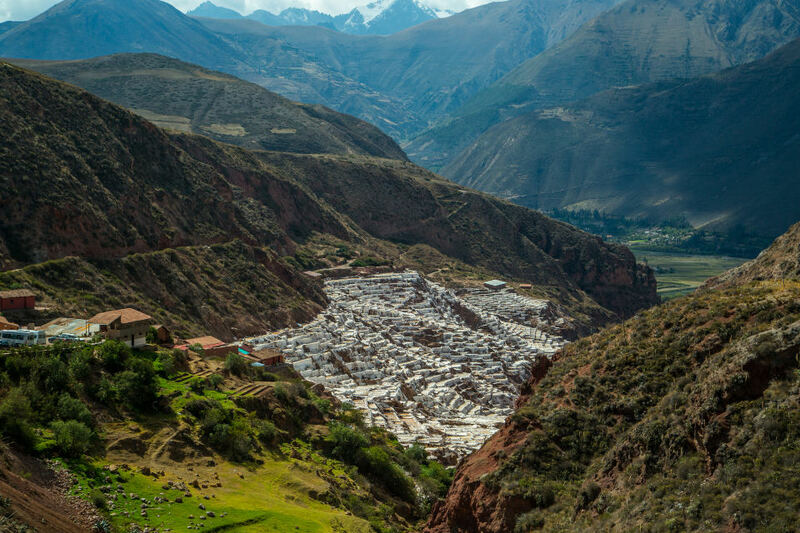 As a result, many archaeological sites are found throughout this beautiful valley in Peru, including the Pisac and Ollantaytambo ruins – both of which are now home to small little towns that host some rather colorful markets that are definitely worth checking out. The capital of Peru, with a population of nearly 10 million, is also known as the “City of Kings” due it having been founded during an important Catholic holiday and feast. Lima has plenty to offer, from its historical center all the way to its energetic neighborhoods that radiate with a culinary prowess that draws in chefs from around the globe. The city is also no stranger to its fair share of archeological sites and museums, too. Beautiful scenic overlooks will also allow you to admire the views of the city and the Pacific Ocean. Is Peru calling your name? There are simply so many things to do in Chile, that it’s hard to know where to even begin. The country is, indeed, vast, but this is exactly what makes it an excellent place, as it caters to a wide gamut of tastes and interests. Nature lovers, artists, wine and food connoisseurs, hikers, climbers, and explorers alike will all easily fall in love with what Chile has to offer. 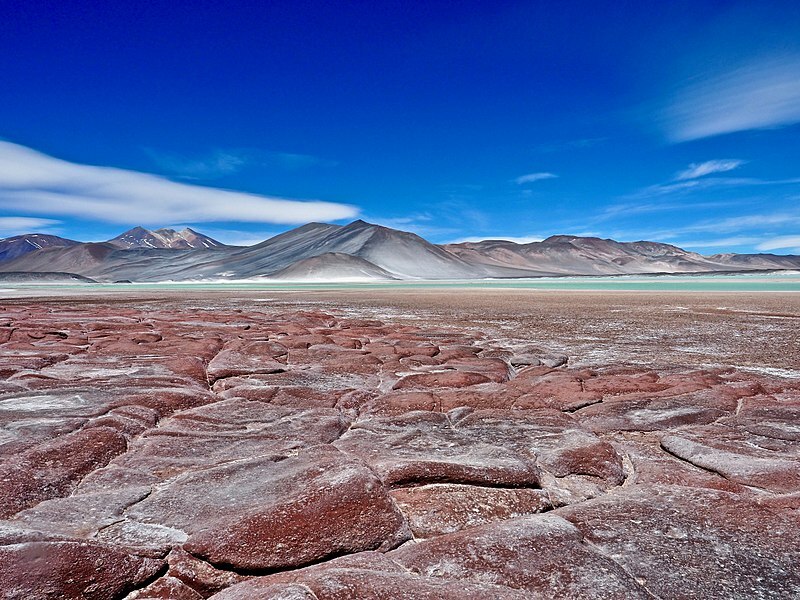 Chile happens to be the home of the world’s driest desert, with parts of its terrain regularly going without rain for up to several years at a time. Nevertheless, the vistas here are astounding: vast swathes of colorful terrain and a wide open sky seem to go on forever under a scorching sun, all of which then cool down under one of the starriest skies you’ll ever rest your eyes on. The Torres del Paine National Park is a constant draw due to its postcard-worthy landscapes and looming, tower-like slabs of earth that rise up off in the distance. The National Park is also home to one of the largest glaciated areas in the world, which consequently means chilly weather conditions (even in summer) and yet, in spite of this, a notable presence of wildlife. If you’re lucky, you might even spot some wild pumas! 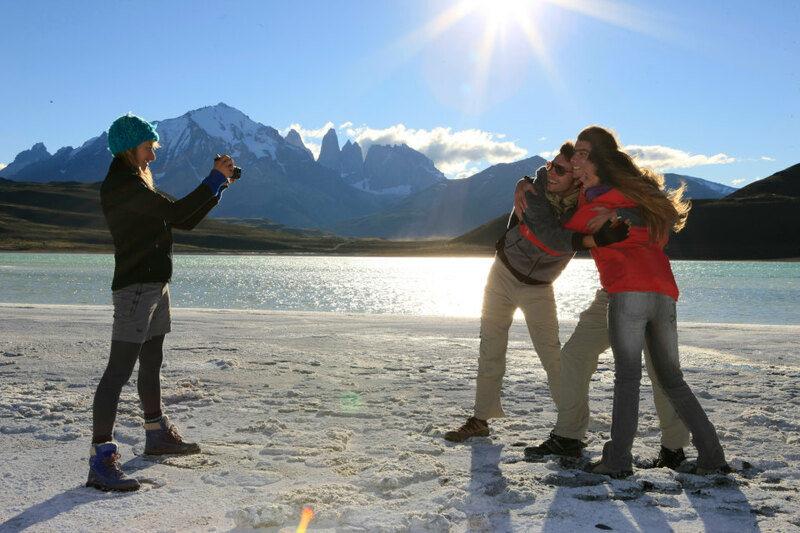 You can also either chose to hop aboard an Expedition Cruise or explore the deeper regions of Patagonia on your own. Home to the highest capital city in the world, Bolivia shines with its authentic culture, spectacular scenery, and adventure activities. Native indigenous communities have managed to hold onto the greater part of their traditions, too, thanks in large part to the ill-fated Spanish Conquest, which didn’t manage to pierce through Bolivia’s harsh mountain landscapes and thick jungle. These mesmerizing salt plains are a big draw due to just how beautiful they look, particularly when they’re wet. Between February and March, with just a few centimeters of rain that falls during that period, the plains turn into the world’s largest mirror. They are also home to a wide array of birdlife, including flamingos which can occasionally be spotted feeding on the lakes. The world’s highest capital, with a wide array of indigenous markets and bustling streets. Hop aboard a boat and spend some time exploring the different, small islands that dot one of the world’s highest navigable lakes! Let the navy blue hues of Lake Titicaca swoon you into a relaxed state of wonder and tranquility as you admire the peaks of the Andean cordillera that line the distant horizon.